Dr. Gasser received her B.S. Degree from Youngstown State University. She received her dental degree from the University of Michigan in 1998. She is a current member of Omicron Kappa Upsilon ( a dental honor society). 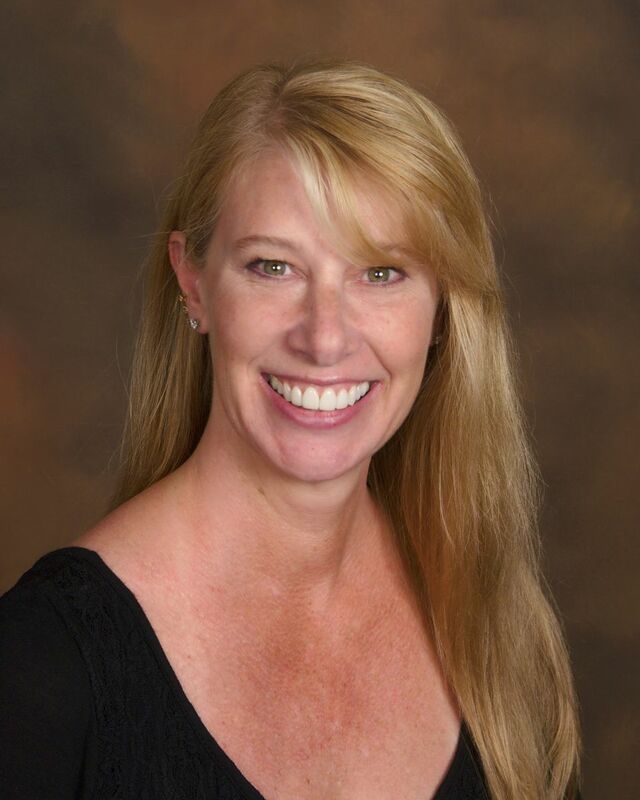 She was the president of the Medina County Dental Society from 2003-2004 and remains an active member. 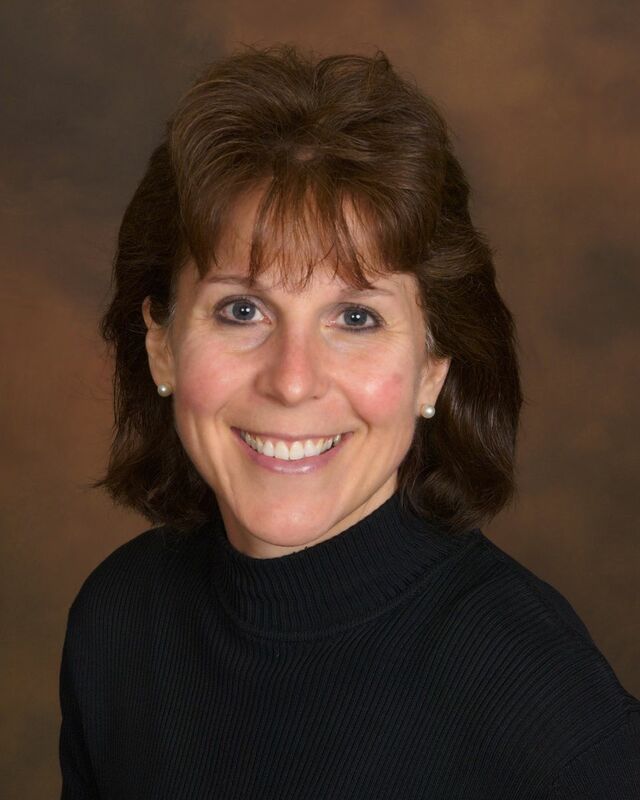 Born and raised in Sharon Center, Dr. Gasser also presently lives in Sharon Center with her husband, Chris, and their two children, Armin and Ressa. Hobbies and interests include gardening, reading, traveling, stained glass, and watching her children play sports. Dr. Gasser loves having a practice in Wadsworth. She really enjoys seeing families that she has known since childhood and building lasting relationships with new families that move to the area. She looks forward to taking great care of you and your loved ones. 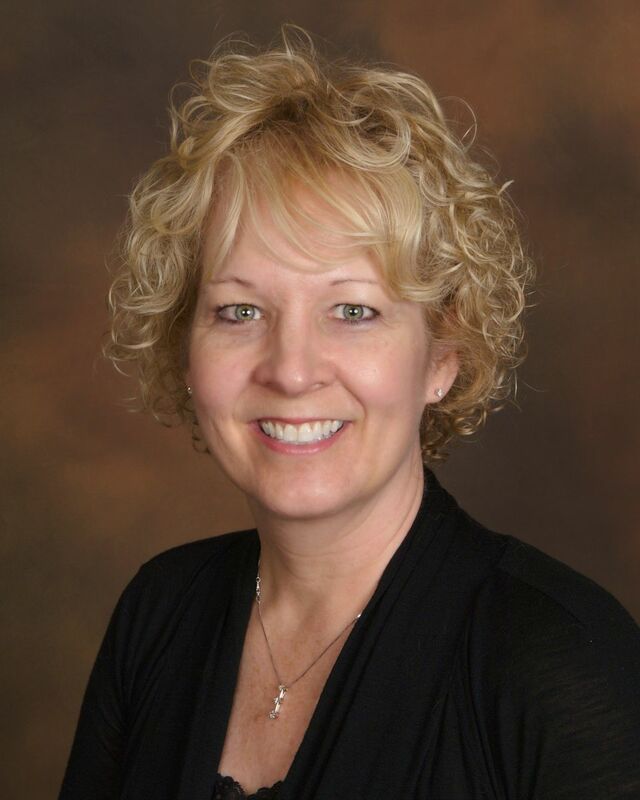 Cindy received her Dental Hygiene degree from Cuyahoga Community College in 1991. She also has a degree in Dental Assisting. She is certified in CPR, medical emergencies, and is licensed in administering anesthesia. 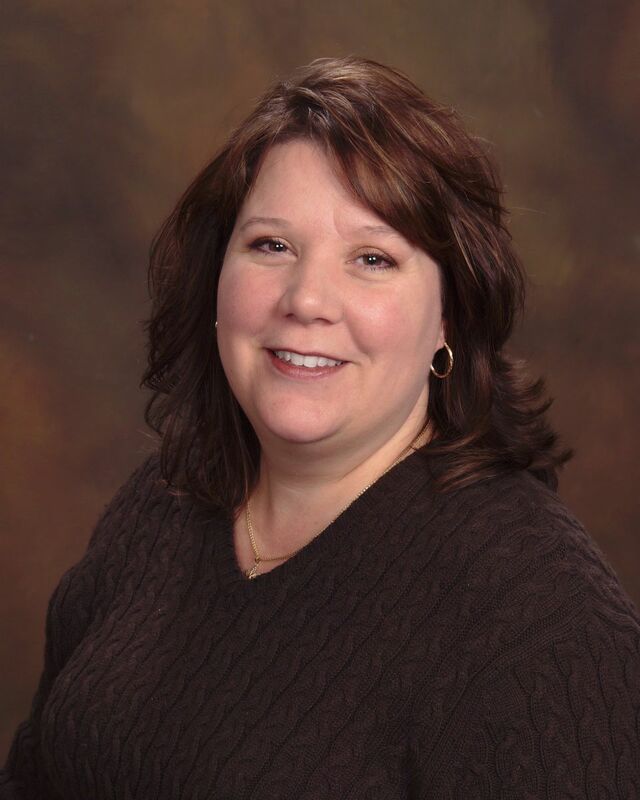 Cindy was raised in North Ridgeville, and now resides in Wadsworth. She has 3 sons: Brett, Jason, and Luke. She enjoys reading, spending time with her sons, watching her boys play sports, and volunteering at her church. She has a strong love of animals. Dental Hygiene has been a rewarding career for Cindy. 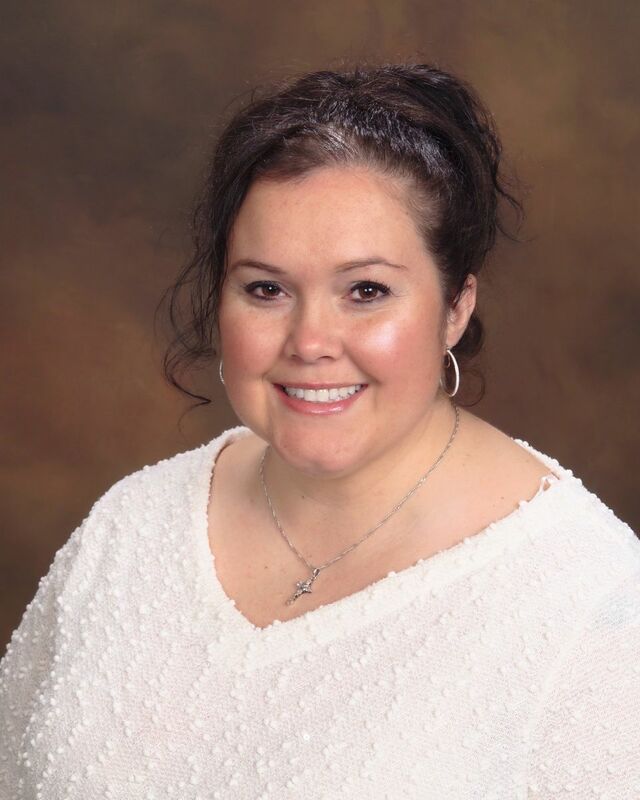 She enjoys educating her patients about good oral health and helping them achieve their goals. Dianne has been in dentistry since 1984. She has worked temporarily for Dr. Gasser's office for 4 years and just recently joined the staff permanently as a Dental Assistant. Dianne was born and raised in Wadsworth and lives here with her husband, Steve and three children, Devin, Dylan and Sierra. Her family loves to go camping. She enjoys decorating and reading in her spare time.